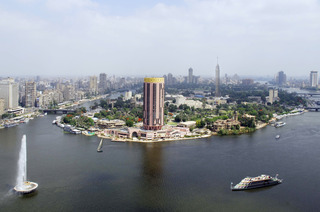 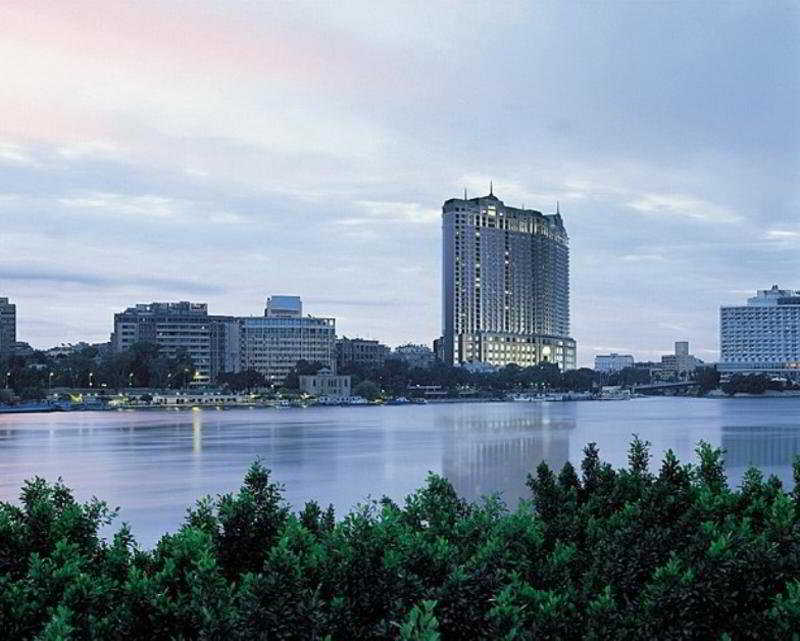 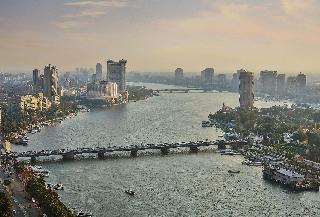 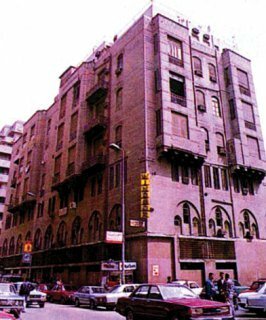 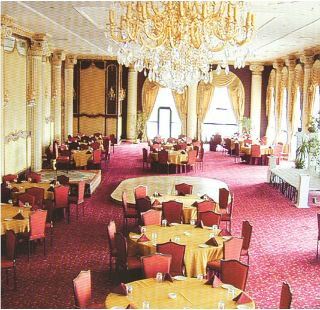 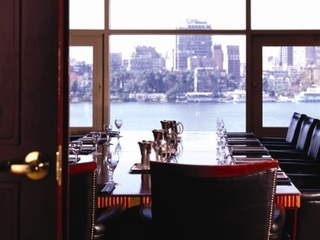 Central Cairo Hotels. 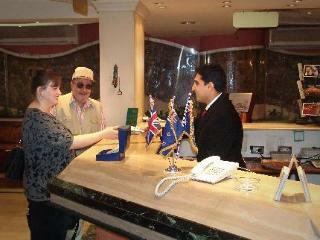 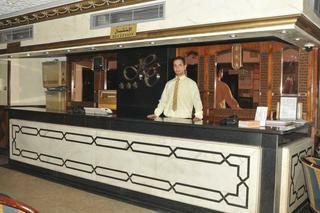 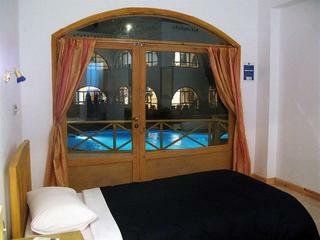 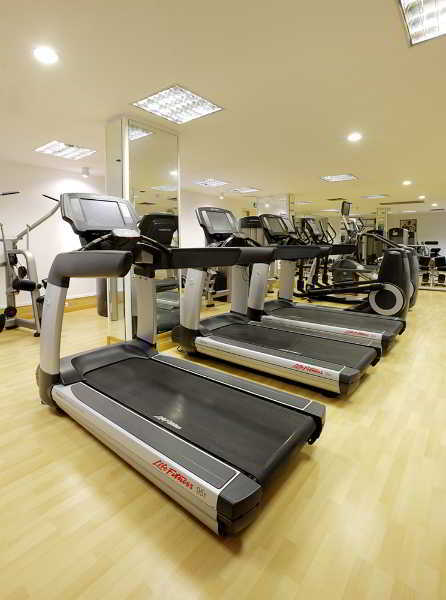 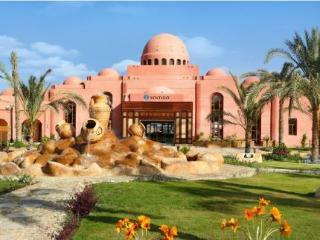 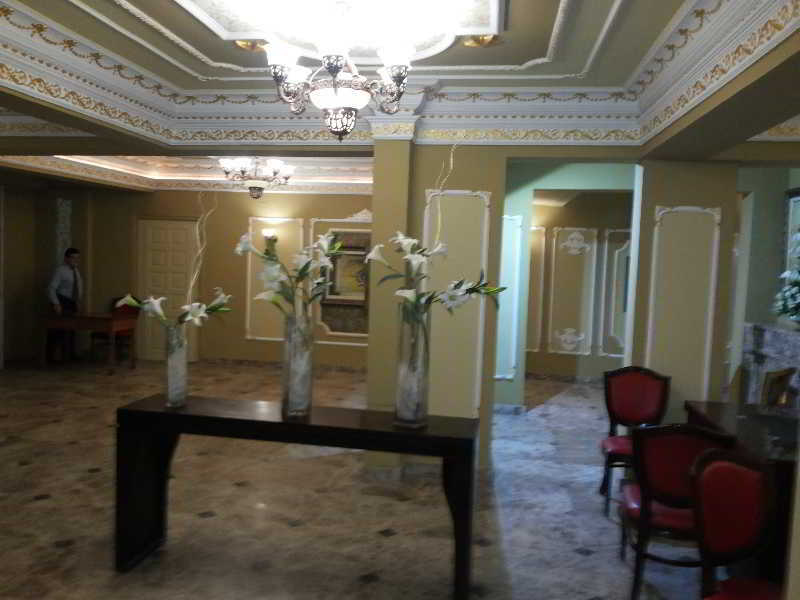 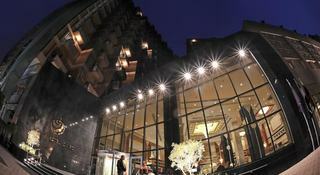 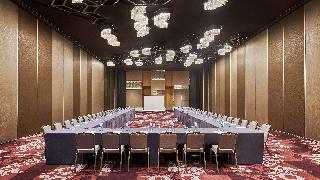 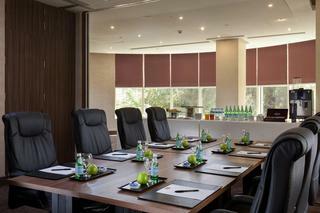 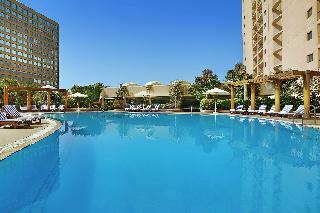 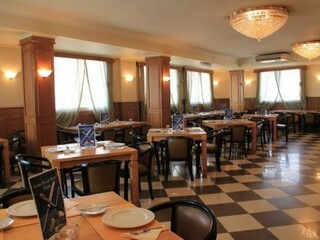 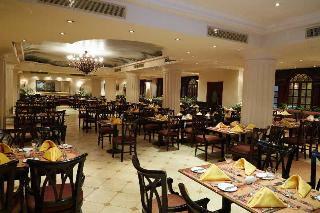 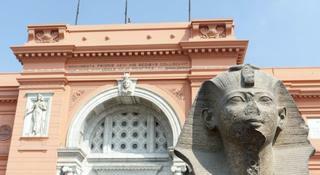 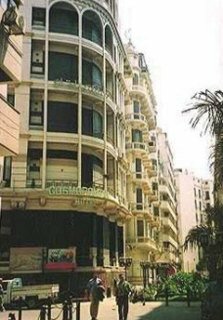 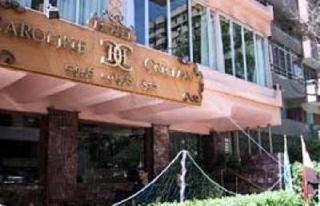 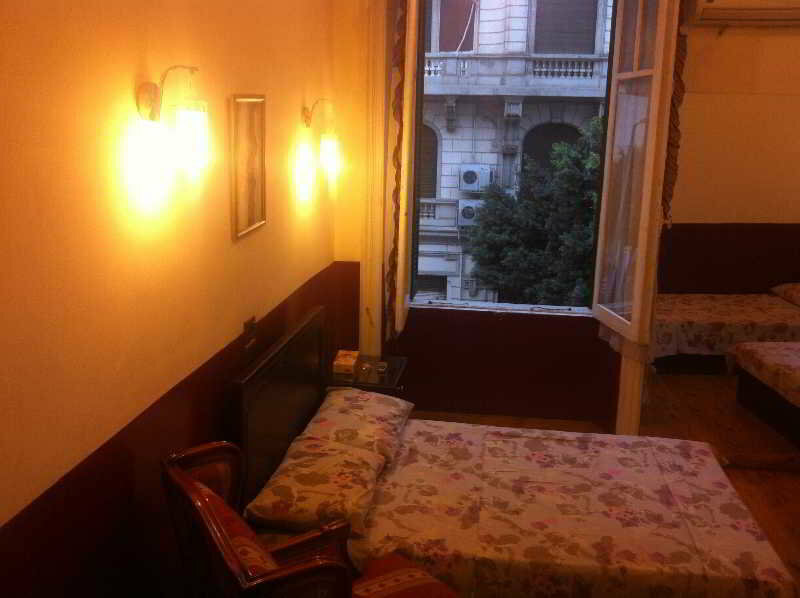 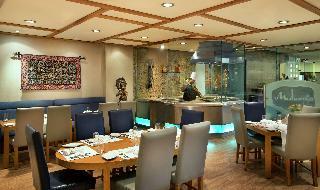 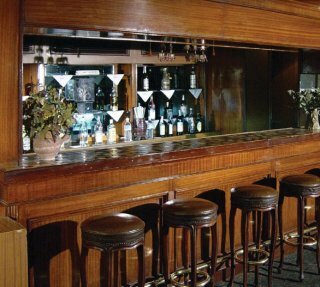 Find Discount Hotel in Central Cairo at istanbulhotelsoption.com. 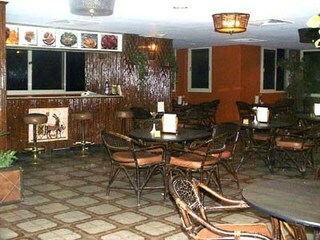 60 Al Dokki St, Ad Doqi A . 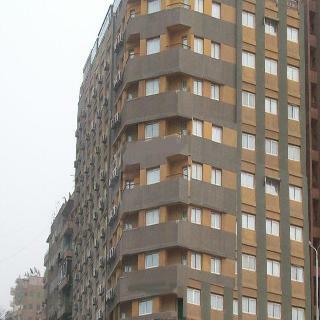 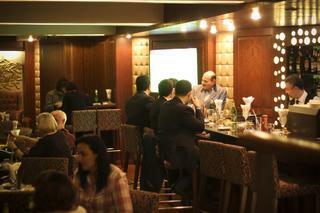 1, IBN TAHLAB ST., OFF KASR EL NIL ST.
45 ABDEL AZIZ FAHMY ST.